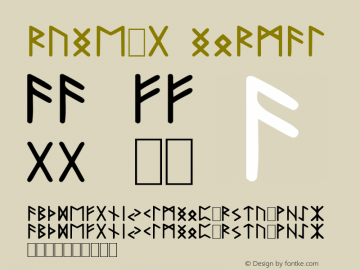 RuneAMN_Sans font family series mainly provide Regular and other font styles. RuneAssignMN_Sans font family series mainly provide Regular and other font styles. 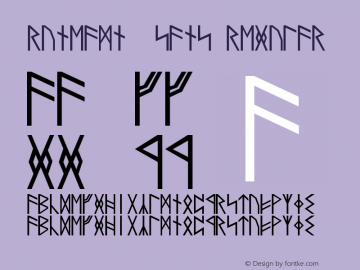 RuneAMN_SansHumanicLike font family series mainly provide Regular and other font styles. 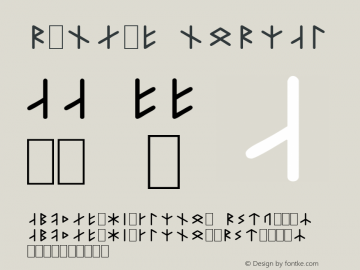 RuneAssignMN_SansHumanicLike font family series mainly provide Regular and other font styles. Rune-g font family series mainly provide Normal and other font styles. 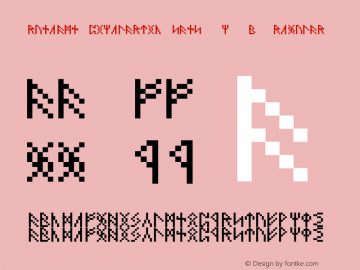 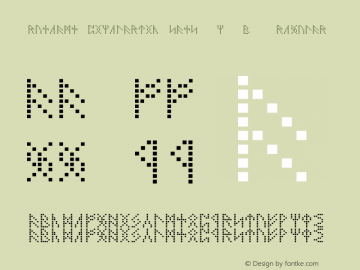 Rune-F font family series mainly provide Normal and other font styles.